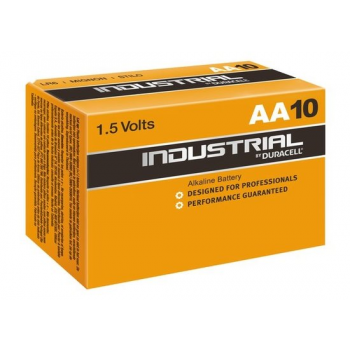 Duracell Industrial 9V Blok batterij 1,5V Alkaline 10 stuks https://www.rebatt.nl/batterijen/niet-oplaadbare-batterijen/aa-batterijen/duracell-industrial-9v-blok-batterij-1-5v-alkaline-10-stuks ; 15.9500 In stock! 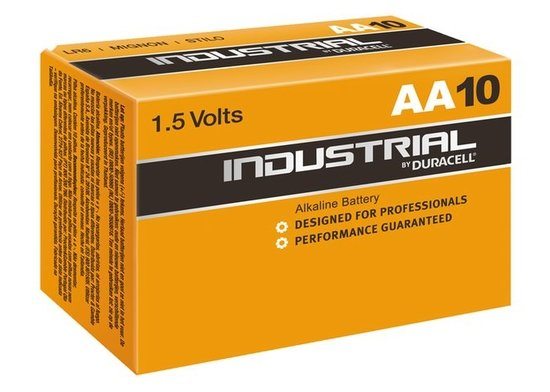 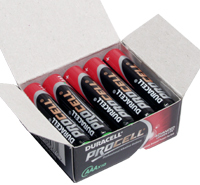 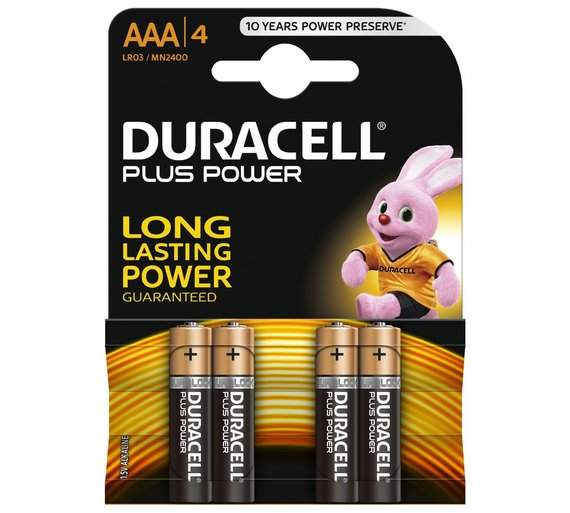 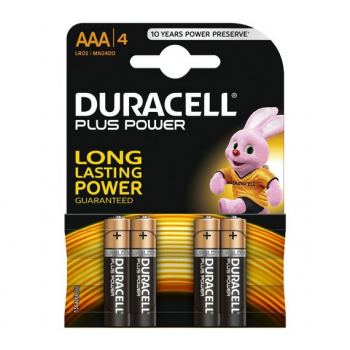 Duracell Industrial LR6 AA 1,5V Alkaline 10 stuks https://www.rebatt.nl/batterijen/niet-oplaadbare-batterijen/aa-batterijen/duracell-industrial-lr6-aa-1-5v-alkaline-10-stuks ; 5.7500 In stock! 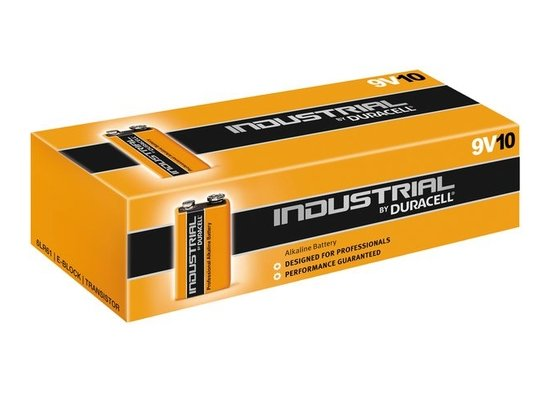 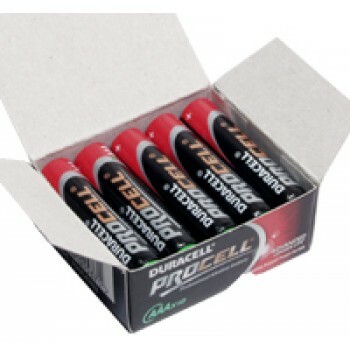 Duracell Industrial LR6 ID1500 AA Alkaline (10 stuks) https://www.rebatt.nl/batterijen/niet-oplaadbare-batterijen/aa-batterijen/duracell-procell-mn1500-aa-pak-van-10-stuks ; 4.5000 In stock! 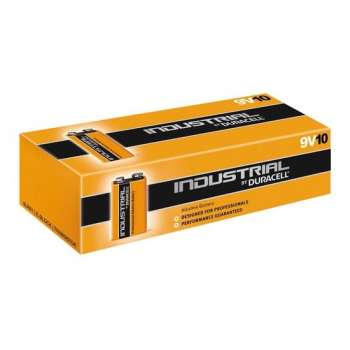 Duracell MN1500 Plus AA (4 stuks) https://www.rebatt.nl/batterijen/niet-oplaadbare-batterijen/aa-batterijen/duracell-mn-1500-plus-aa-4-stuks ; 3.9500 In stock! 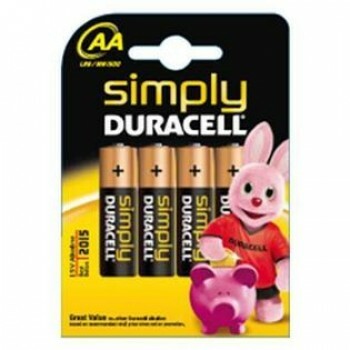 Duracell MN1500 simply AA (4 stuks) https://www.rebatt.nl/batterijen/niet-oplaadbare-batterijen/aa-batterijen/duracell-mn1500-simply-aa-4-stuks ; 2.9900 In stock! 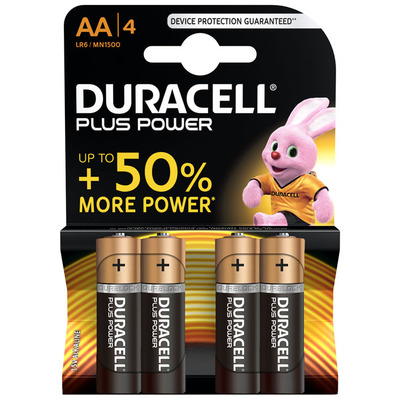 Duracell MN2400 Plus AAA (4 stuks) https://www.rebatt.nl/batterijen/niet-oplaadbare-batterijen/aa-batterijen/duracell-mn-2400-plus-aaa-4-stuks ; 3.5000 In stock! 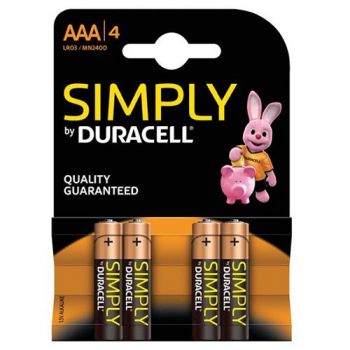 Duracell MN2400 Simply AAA (4 stuks) https://www.rebatt.nl/batterijen/niet-oplaadbare-batterijen/aa-batterijen/duracell-mn-2400-simply-aaa-4-stuks ; 3.5000 In stock! 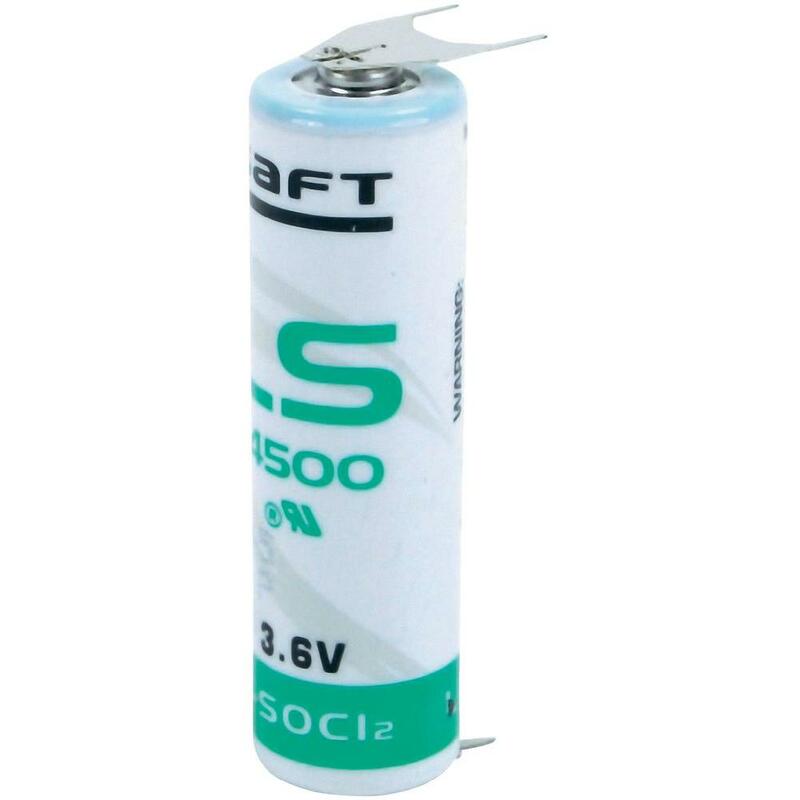 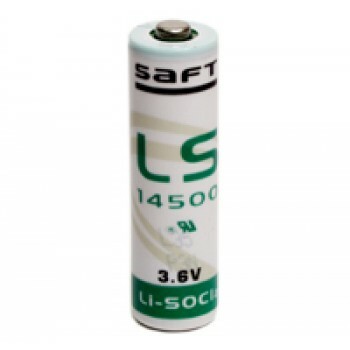 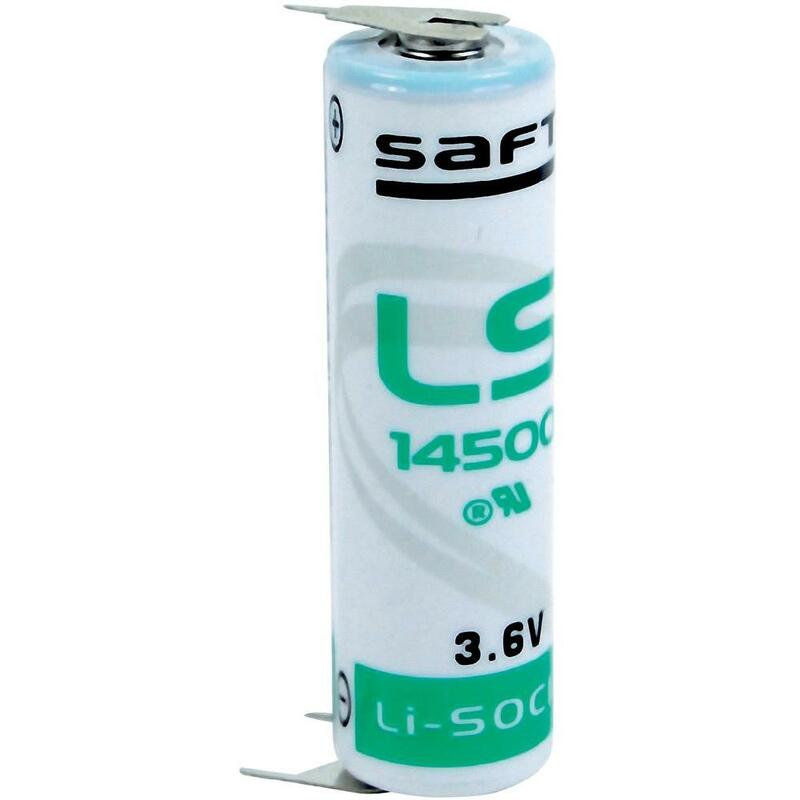 Saft Lithium batterij LS14500 Penlite AA (3,6V 2600mAh) https://www.rebatt.nl/batterijen/niet-oplaadbare-batterijen/aa-batterijen/ls14500cfg ; 5.5000 In stock! Saft Lithium batterij LS145002PF Penlite AA (3,6V 2600mAh) https://www.rebatt.nl/batterijen/niet-oplaadbare-batterijen/aa-batterijen/saft-lithium-batterij-ls145002pf-penlite-aa-3-6v-2600mah ; 6.9900 In stock! Saft Lithium batterij LS145003PF Penlite AA (3,6V 2600mAh) https://www.rebatt.nl/batterijen/niet-oplaadbare-batterijen/aa-batterijen/saft-lithium-batterij-ls145003pf-penlite-aa-3-6v-2600mah ; 6.9900 In stock! 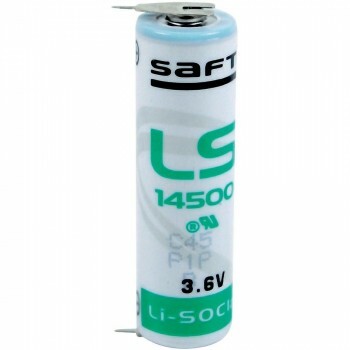 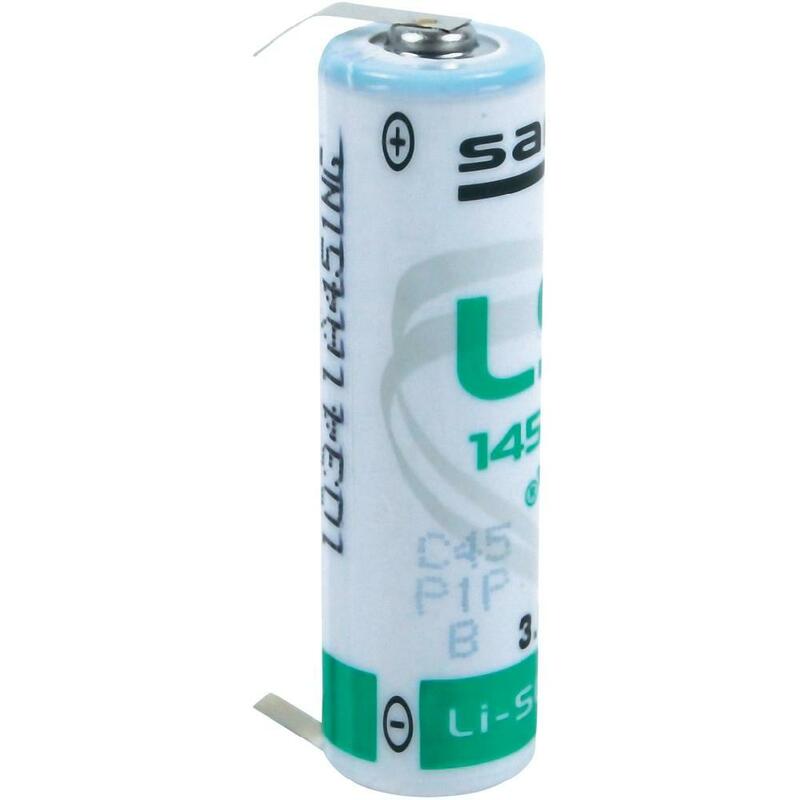 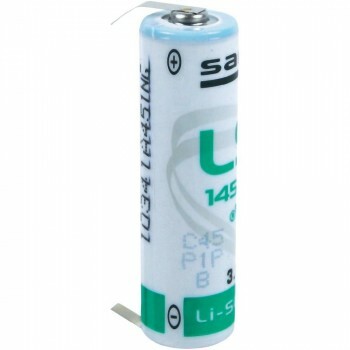 Saft Lithium batterij LS145003PFRP Penlite AA (3,6V 2600mAh) https://www.rebatt.nl/batterijen/niet-oplaadbare-batterijen/aa-batterijen/saft-lithium-batterij-ls145003pfrp-penlite-aa-3-6v-2600mah ; 6.9900 In stock! 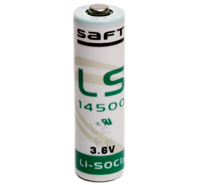 Saft Lithium batterij LS14500CLG Penlite AA (3,6V 2600mAh) https://www.rebatt.nl/batterijen/niet-oplaadbare-batterijen/aa-batterijen/saft-lithium-batterij-ls14500clg-penlite-aa-3-6v-2600mah ; 6.9900 In stock!